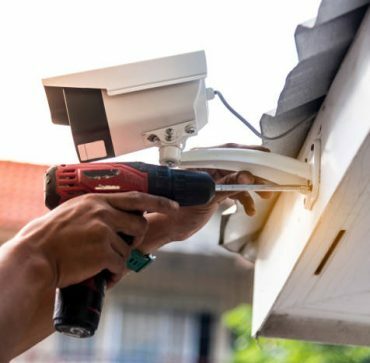 Leigh Electrical offer a comprehensive CCTV solution to Commercial customers in Southend and the surrounding Essex region. CCTV can have a major impact for the security of Commercial premises and also can have a positive impact on insurance costs. To arrange a free no obligation site survey with Leigh Electrical’s Commercial CCTV operatives, please call us on 01702 873350 or submit a contact form below. All types of CCTV installation can be undertaken at competitive rates, please contact us to discuss further.